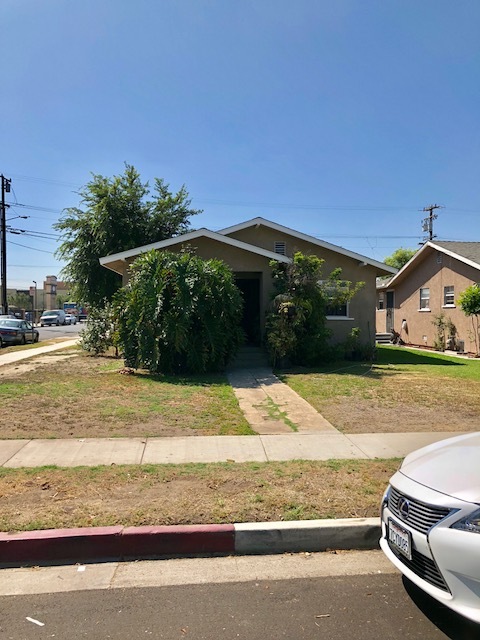 DESCRIPTION: GREAT OPPORTUNITY TO BUY 3 HOUSES ON A CORNER LOT IN MAYWOOD. 3750 E. 59TH STREET FEATURES 2 BEDROOMS, 1 BATH WITH LIVING ROOM, DINING AREA, KITCHEN WITH BREAKFAST AREA & LAUNDRY ROOM WITH SIDE BY SIDE WASHER/DRYER HOOKUP. GRASS BACKYARD AND 2 CAR DETACHED GARAGE. 3754 E. 58TH STREET FEATURES 2 BEDROOMS, 1 BATH WITH LIVING ROOM, KITCHEN AND LAUNDRY ROOM WITH SIDE BY SIDE WASHER/DRYER HOOKUP. LIVING ROOM WAS DIVIDED IN HALF TO MAKE A 3RD BEDROOM. BACK PATIO AND CONVERTED GARAGE. 3758 E. 58TH STREET FEATURES 2 BEDROOMS, 1 BATH WITH LIVING ROOM, DINING AREA AND KITCHEN. 1 CAR DETACHED GARAGE. BUYER TO VERIFY ALL PERMITS FOR ENTIRE PROPERTY. PERSONAL PROPERTY NOT INCLUDED IN SALE. 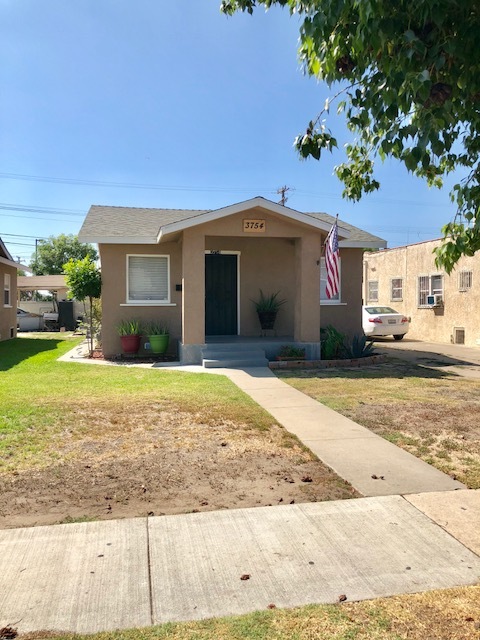 CITY OF MAYWOOD PRESALE INSPECTION AVAILABLE UPON REQUEST. PLEASE NOTE THAT THE PROPERTY WAS NOTICED IN SEPTEMBER 2017 BY THE DEPARTMENT OF TOXIC SUBSTANCE CONTROL FOR AN ELIGIBLE CLEANUP AND TRUSTEE HAS ENGAGED THE SERVICES FOR THE CLEANUP TO TAKE PLACE. ALL AVAILABLE DOCUMENTATION PERTAINING TO THE NOTICE, SAMPLE RESULTS AND CLEANUP AVAILABLE UPON REQUEST. INCOME: 3750 E. 58TH ST. – $1,075. PER MONTH. MONTH TO MONTH. 3754 E. 58TH ST. – $1,115. PER MONTH. MONTH TO MONTH. 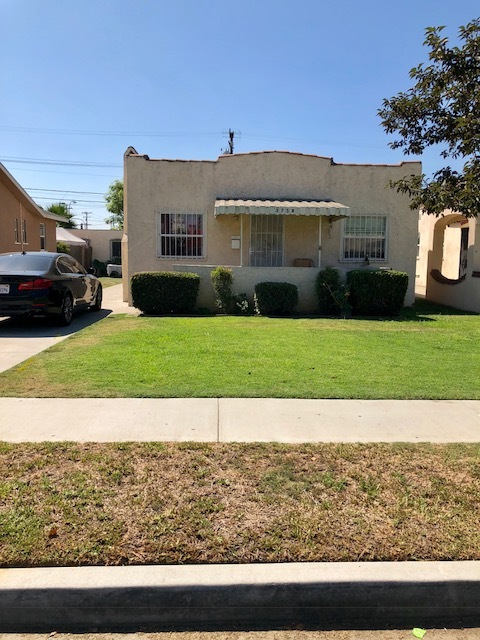 3758 E. 58TH ST. – $1,079. PER MONTH. MONTH TO MONTH. EXPIRED LEASES AND EXPENSES AVAILABLE UPON REQUEST.